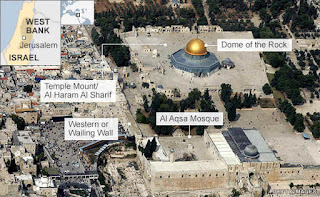 According to an article in BreakingIsraelNews.com it says "the Jerusalem Magistrate’s Court ordered the area adjacent to the Sha’ar HaRachamim (the gate of mercy, also known as the Golden Gate) on the Temple Mount to be closed for 60 days." Several weeks ago, Arabs rioted on the Temple Mount, like they have done several times and enter the place "the gate of mercy", which have been closed near 16 years hoping to establish a place of worship for them. The Mount does not belong to the Arabs. Many people believe God is not pleased with Israel giving away land to His enemy. 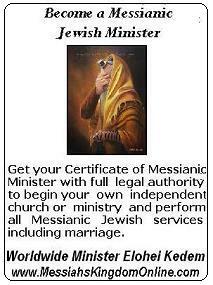 There are already Mosques there, but NO Synagogues. Let´s build one, or even better let's build the Third Temple. 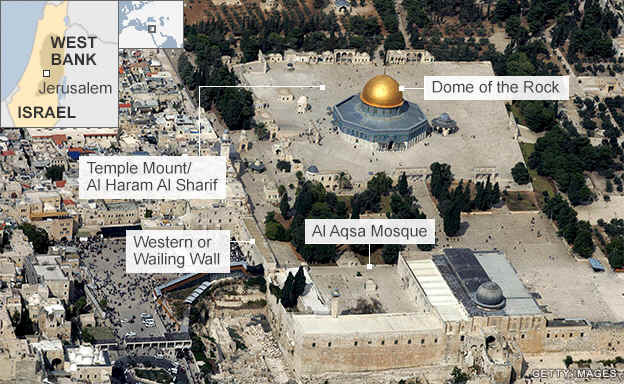 Which Mosques Where Built in The Temple Mount? In 692 CE Abd al-Malik ibn Marwan, the fifth caliph, build a mosque on the Temple Mount (The Dome of the Rock, used today by women). No new mosques has been built except the one in Solomon’s Stables, which started in 1996. It’s a mosque for some 10,000 worshippers. Solomon's Stables are located under the southeastern corner of the Temple Mount, it's filled with twelve rows of pillars and arches. In 1996 the Arabs converted the area into a prayer hall, and this mosque is called the Marwani Prayer Hall. It holds more than 10000 people. This structure was built by King Herod as part of the platform of the Temple Mount, where the Second Temple of Israel stood until 70 BC. even if the whole Middle East Arab Nations will opposed it. That is a Fact!! 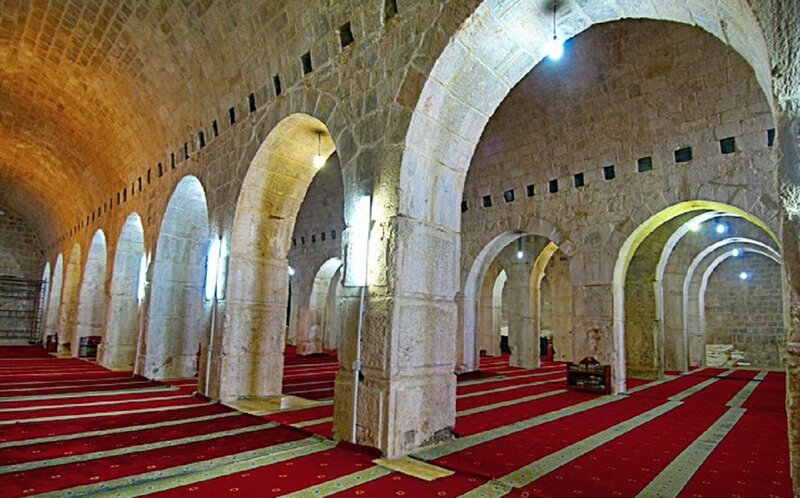 See the excelent article "Jerusalem Court Orders Temporary Closure Of Illegal Mosque On Temple Mount" by Adam Eliyahu Berkowitz in www.breakingisraelnews.com.